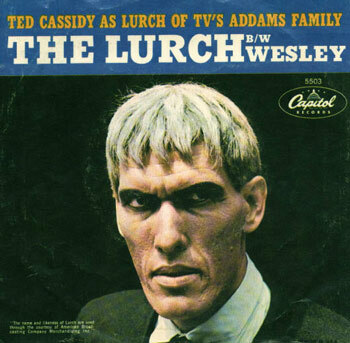 The other day, I was promising not to leave a friend in the lurch when I noticed that I had no idea what a lurch was or how, exactly, you could be in one. I like to keep my promises nebulous. I had always thought that leaving in the lurch had something to do with lurching back and forth, or that political favourite: a sickening lurch to the right. Marcio, a lurch or maiden set at any game. A lurch is a score in a game, specifically it's a thrashing where one player doesn't win even a single point. If I beat you at tennis by a game to love that's a lurch. In fact, there are all sorts of terribly technical variants. In the game of cribbage a lurch involves scoring 61 before your opponent has scored 31. In whist it's something else, and in some sport it means scoring five before the other player scores one. Anyway, lurch became a term for any uncomfortable pickle or scrape that you might find yourself in. And thus you can have a chap at your lurch, give a chap the lurch, or leave somebody in the lurch. Now, if you're British, go and get yourself a copy of today's Times. 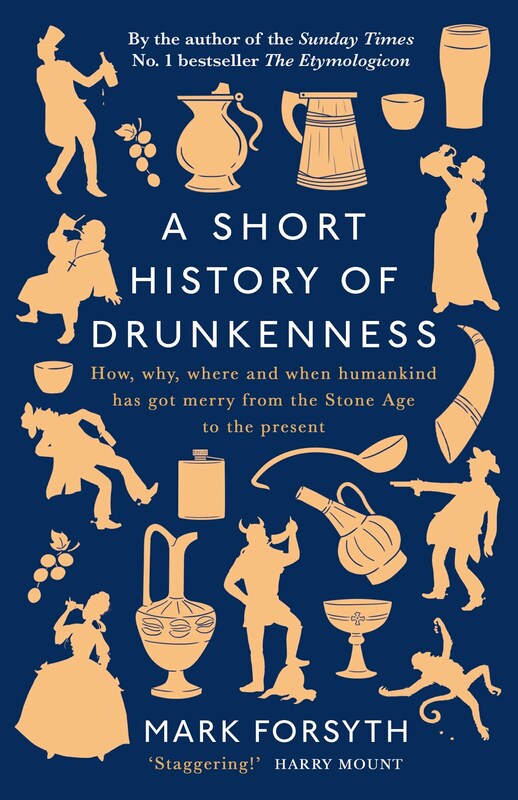 If you turn to page 30 you'll see Matthew Parris writing about my book The Etymologicon, which is out in three week's time, but can, as you'll know, be pre-ordered here.